BLOG Smartphone Photography: Take Beautiful Photos Using A Mobile Phone! 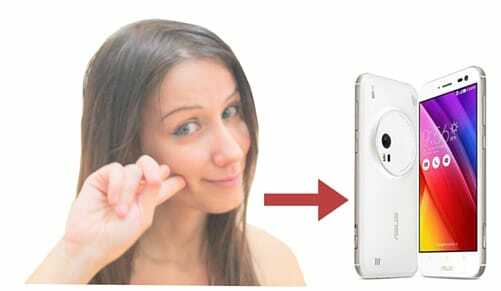 Smartphone Photography: Take Beautiful Photos Using A Mobile Phone! 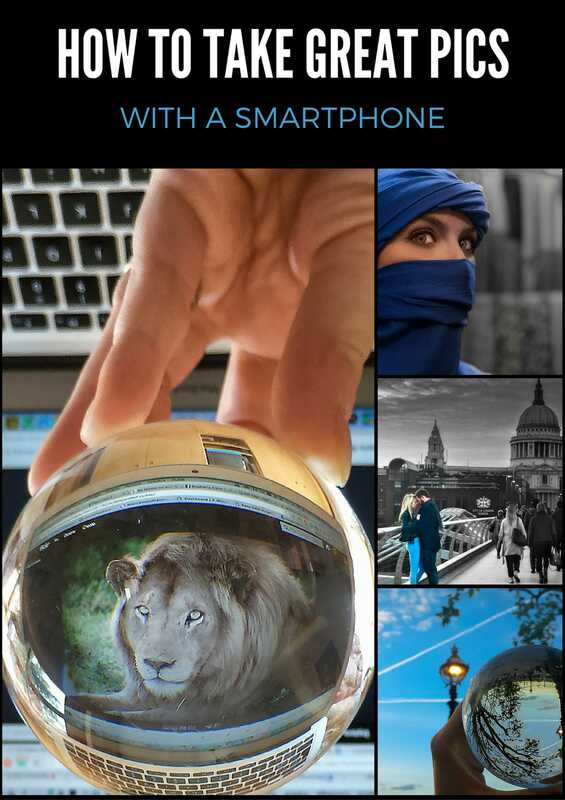 Smarthone / Mobile Photography: Take Remarkable Photos With your Phone! Here are some tips & Tricks I’ve been using recently with some very interesting results! If you still don’t know me and my background, I’ll give you a quick recap: I’m literally OBSESSED with Photography! So much that I bought some super expensive photo equipment, including a Full Frame DSLR Camera, filters, 3 lenses (worth more than the camera body) and tons of accessories. I carry them everywhere but lately, my back started resenting it a bit and I also tried shooting some spontaneous photos with my mobile with quite poor results for my standards. I know, I know! 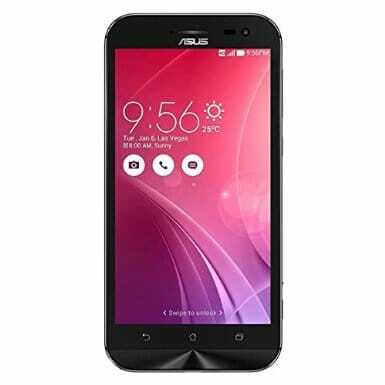 while I was busy choosing my new DSLR, Smartphone photography has evolved a lot, so you can now find mobile phones with great cameras out there, and if you choose the best smartphone for photography, the results can be sometimes even better than a DSLR. So am I saying that I should sell my super expensive camera? Definitely not! There are still things that can’t be achieved by just using a mobile phone, even by the top ones, but the good thing of having a mobile designed to take good photos is that you can capture a special moment in a second, whilst with the DSLR you would still be trying to figure out the right settings! This is not an article about the mobile’s features (you can find it online), I just want to show you why I love it through some of my photos! So, yes..for me it was love at first sight! After all the crappy pictures I’ve tried to take with my old smartphone, this one has some super cool functions, including manual settings just as a DSLR and the results are pretty awesome. I realized what a good camera on a smartphone can do even more during my recent trip to London, when a friend of mine took a few photos of me using the Zenfone with her mobile (identical to my old one) and even she was like…naaah this is crap (if you could zoom in, you’d notice that the picture is not sharp and very grainy). Ok, maybe looking at it like this is still a “nice” photo. But we are not aiming for “nice” pictures here, we want something more than that! 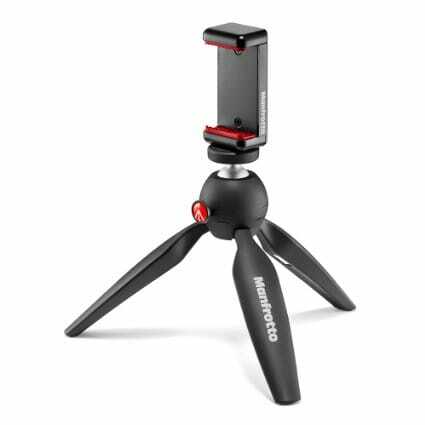 Here I was shooting the Time Lapse Video you will see at the end of the post, using the Manfrotto mini tripod. It was super windy that day but the image was perfectly still for 10 minutes straight! For each photo, I’ll explain why I loved it and how I was able to achieve a certain result (so many people asked me about it after I published them on my social media accounts). A few examples from my pictures on Instagram. Please note that when publishing some photos on Instagram & Facebook the quality is reduced whilst the original shots were super sharp! This is a classical example of why having a good smartphone (with a super good zoom!) is sometimes better than using the DSLR. I was on the Millennium Bridge in London and I spotted this couple kissing, totally oblivious of their surroundings. A spontaneous moment worth a nice shot, but I didn’t know for how long they were going to stay in there so I simply touched the phone’s screen to zoom in and focus on them and shot using the automatic setting. How did shoot and edit the photo? Many people asked me what filter did I use for this B&W effect. None. I hate filters (personal choice). I only use Lightroom and I simply desaturated the whole scene and with the pen tool I re-saturated only the couple. It took me 5 minutes! Get creative! 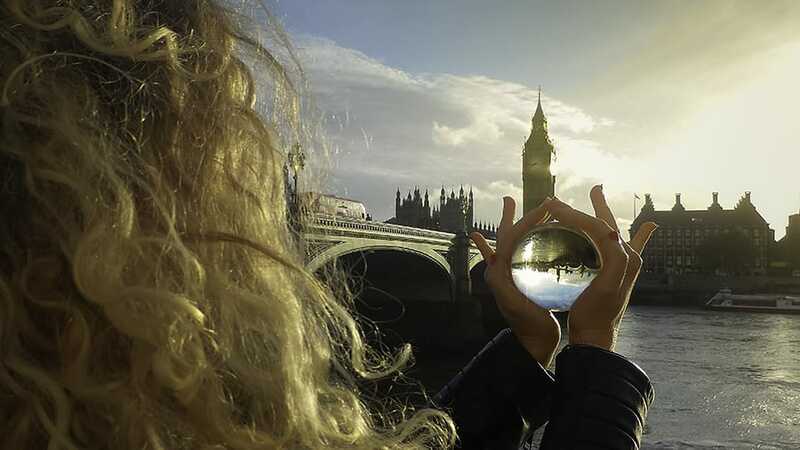 🙂 The Big ben has been shot from every possible angle, so I decided to pair my new smartphone with a crystal ball to get an upside down image. People loved the effects! 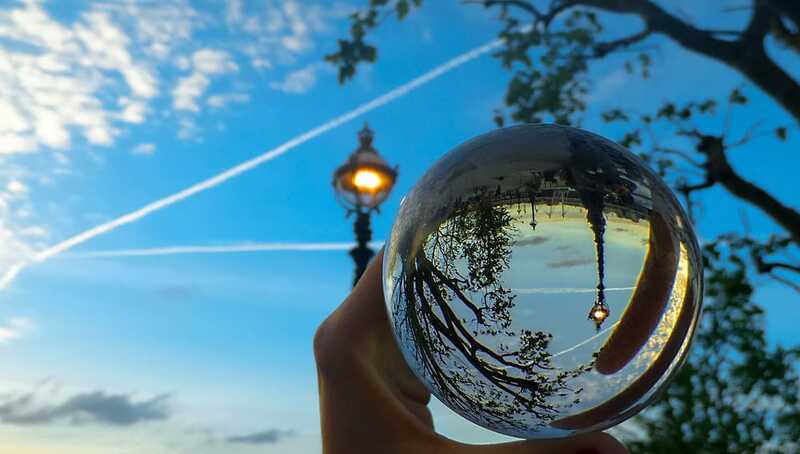 Just as for normal photography, being creative is the key. Since this was not a “spontaneous” shot, I could finally play with the manual settings and try a few times before getting the effect I wanted to achieve. Just like I would do with my DSLR ( I didn’t have it with me that day). How did I shoot and edit the picture? I didn’t do much for this shot. I placed my “magic” crystal ball on a small wall, set the phone to manual settings to change the depth of field (to have the background out of focus) and on HDR for an extra sharp image, clicked on the ball to focus on it and took the picture! Choose a Mobile With A Good Camera! We need to start with the basics, right? Seems rather obvious as an advice, but I now realized that even the best mobiles out there have different standards when it comes to the lenses they use to build the camera. 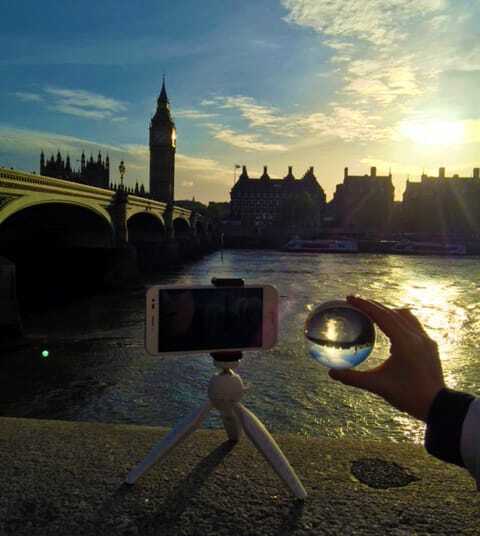 So always make sure that your mobile is specifically designed to take great pictures. Mine, for example, has some very good lenses and an optical zoom (meaning that it has a technology that is similar to the one for the DSLR cameras). This means sharper images even if you are zooming in. HERE ARE MY TWO BEST FRIENDS! Want to check them out online? click on the links! In This case, since the crystal ball is damn heavy, I asked my friend to hold it for me. The lighting was perfect as the first lamp had just lightened up on the lovely Southbank walk in London. I held my mobile as steady as I could and in this case I didn’t use the depth of field setting, I just zoomed in on the ball (this is another way to get the background out of focus, as well as getting physically as close as possible to the object you want to focus on). I added the HDR and the low light setting and took the photo. Another option could have been changing the ISO using the manual settings, but as you know, at sunset the light changes pretty quickly so I didn’t want to waste precious time! TWO MORE SHOTS I LOVED! How did I shoot and edit the photo? This might seem a more complicated shot but it’s actually pretty easy to achieve. I put the mobile on my Manfrotto mini tripod and set the mobile on manual, using the shutter speed setting (meaning the amount of time the shutter stays open). I set it on 1 second to capture the car and clouds moving and simply took the shot. Easy, right?! For the colors, I just went on Lightroom, put the picture in B&W and added a bit of warmth to it. Done! I simply put the mobile on automatic, check out every possible angle of the rooftop I was in to find a good angle for the shooting and let the autofocus do the rest. I didn’t touch the screen at all, otherwise the mobile would have focused on a specific point, and the effect I wanted was having the whole scene in focus. Still not bad, considering that I didn’t know the settings very well, you always need a few days to adjust to them! The time Lapse Function is super cool! Check out my first try below! If you don’t know what a Time Lapse is (I didn’t until recently, shame on me), is a super cool photo tecnique where you basically take a shot every 1, 2, 3 seconds (or whatever interval you choose) of the same scene and then you combine all the shots into a video that gives the idea of the time passing by. It takes a lot of time to create them: For an 8-10 seconds video, you need to shoot for at least 10/20 minutes, depending on the interval you choose. This means that if you want to shoot a cool video of let’s say a minute, you have to shoot A LOT. Manual Settings: You need to know your camera to set the appropriate manual settings and get it right, especially when the light changes fast, like in the case of a sunset. There are a lot of cool techniques when you use a DSLR camera for awesome time-lapses but they are not that easy. Remote control: In Addition to knowing the setting of your camera quite well, you will also need to use a remote control (no you don’t have to push the button for 3 hours in a row every 2 seconds!) but you need to know how to set the remote, or the camera itself to do it for you. Which you have to learn too. You don’t even have to put together the photos to create the video, the mobile does it for you! If you want you can export it and work on the light/saturation (whatever you want really) on Premiere or any other video editing program. But if you are careful in choosing the right lighting you won’t need to do much! This was my first attempt and it’s not bad! So I see myself using my phone also for time-lapses, which is GREAT! 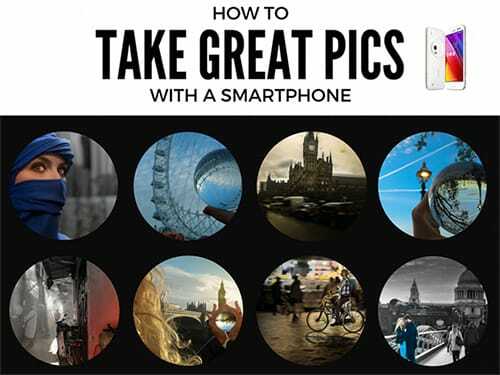 So…Are you ready to take amazing pictures with your mobile? Do you have any specific trick to share that worked out for you? I use a website to make a little extra cash to help with my photography hobby! Admin note: I have to remove the links from the comment section as per the website policy. Thanks for your understanding. This is greatfull article! I already use this methods. These shots are great. using gadgets and editing apps are just wow. Keep it up. Do you know if there is a way to take photos from your DSLR, upload them to your phone, and then make them into a timelapse on a mobile app? I really want to make some timelapse right now but unfortunately my computer broke. Also I could’t agree more as most of my super-awesome pics (including the ones I put up on my blog) have been taken by my i phone 5S! Very useful tips 🙂 Thanks!